Amedeo Modigliani, the Sephardic Jewish-Italian painter and sculptor, was born in Livorno, a port city known as refuge for those persecuted for their religion. It was home to a large Jewish community including Modigliani’s great-great-grandfather, Solomon Garsin who found refuge in the city in the 18th century. 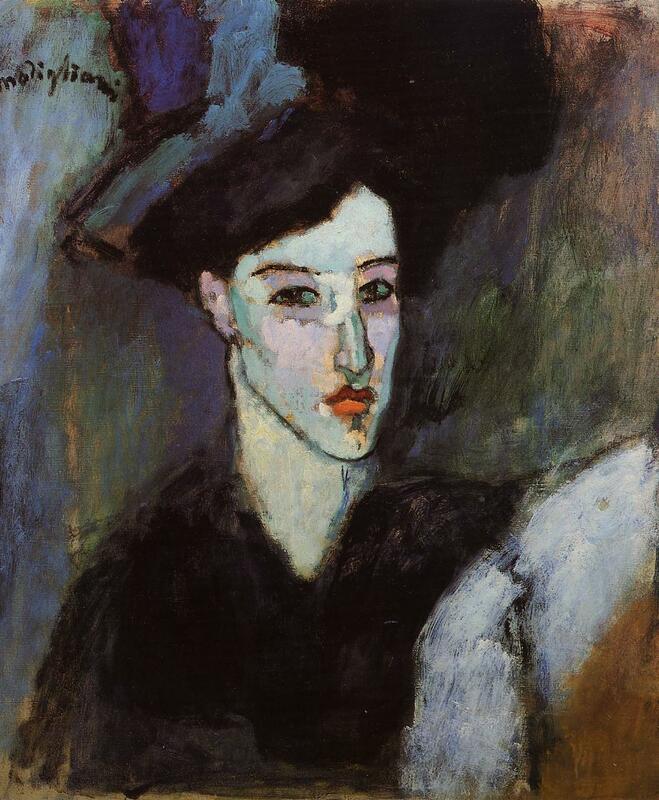 Modigliani’s mother, Eugénie Garsin, was born and raised in Marseille, and descended from an intellectual, scholarly family – with business ties in Livorno, Marseille, Tunis and London. Fluent in many languages, her ancestors were authorities on sacred Jewish texts and had founded a Talmudic school. Family legend traced the family lineage to the 17th-century Dutch philosopher Baruch Spinoza – considered father of atheism. Modigliani’s father, Flaminio, was member of a less cultural family than the Garsins – but nevertheless successful in business. When the Garsin and Modigliani families announced the engagement, Flaminio was a wealthy young mining engineer. He managed a mine in Sardinia as well as 30,000 acres of timberland the family owned.